1. 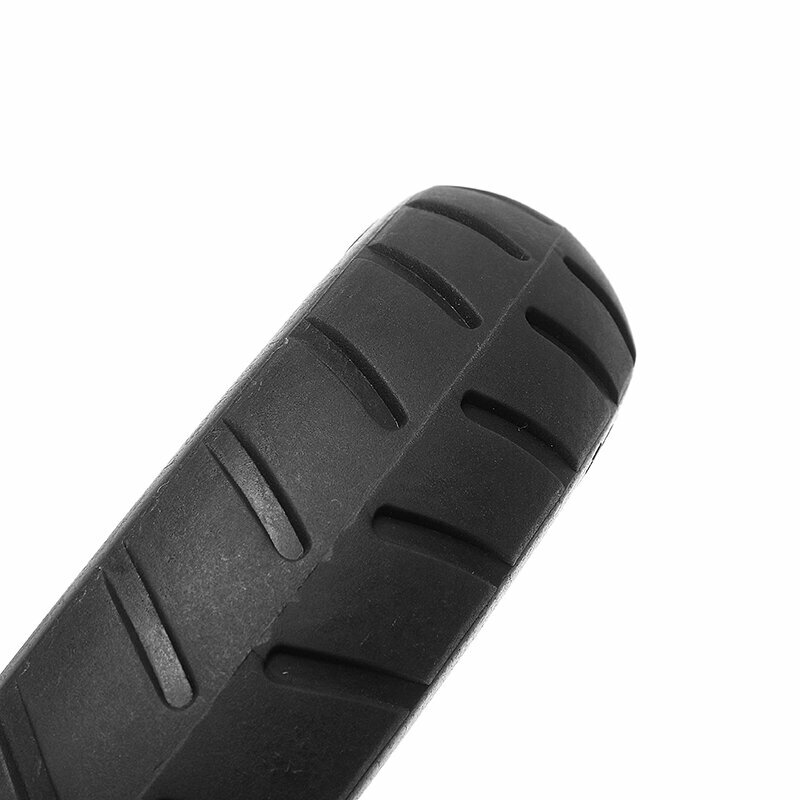 Micropores Vacuum Solid Tyre Suitable for Xiaomi Mijia M365 Electric Skateboard. 2. 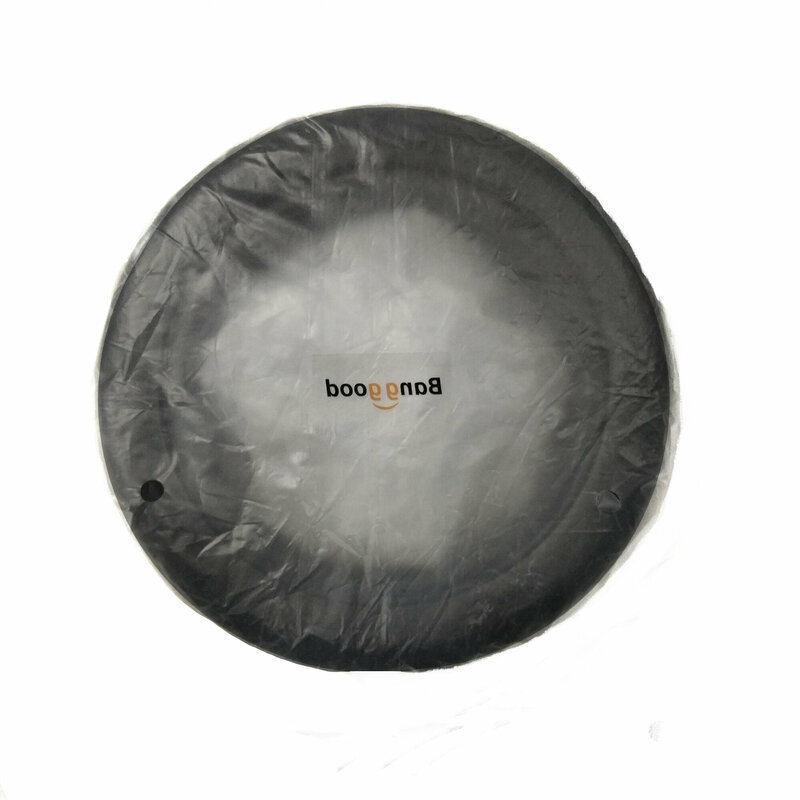 If you have one,you will not need to pump tire,solving problem of pumping,tire puncture. 3. 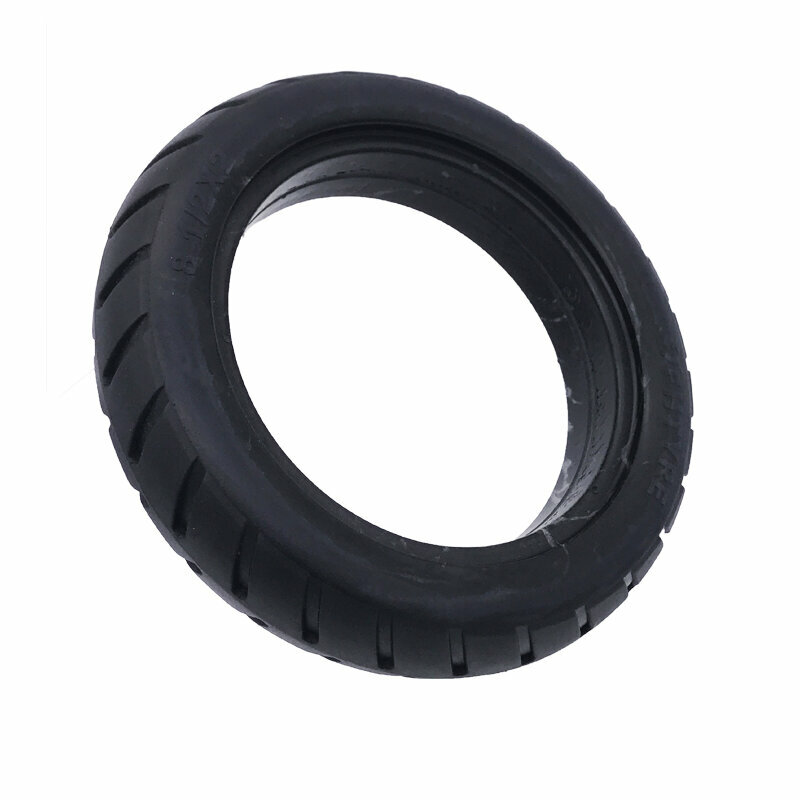 Micropore vacuum and solid tyre is the most light and durable non-aerate vacuum and solid tyre. durable, moderate elasticity and no need to repair. Its texture is polymeric material which from micropore foaming technology. 1. Manual installation,we suggest soften the tire first.The more warm the tyre the easier for installation. 2. Put one side into the wheel slot,then slap on foot,use screwdriver or pry bar to pry the tire. 3. 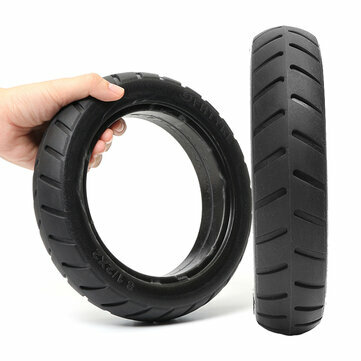 Installing tire needs tools,if you do not have experencie,please ask a repair master to help.